Please call 936-582-1100 to purchase this item. Have your credit or debit card ready and we will take your payment over the phone. We accept MasterCard, Visa, Discover, and American Express. 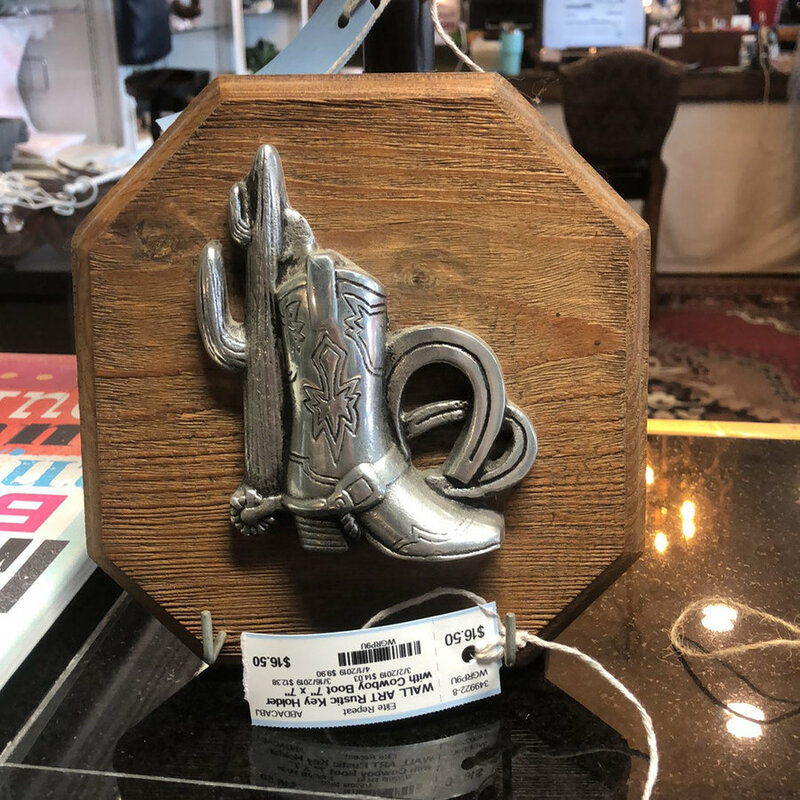 Please call 936-582-1100 to put a 'HOLD' on this item until you can come to the shop to purchase it. A HOLD can last no more than 6 business hours. If you do not purchase the item within 6 business hours, the HOLD will be released.